Your class leader is Dr. Willem Smuts, a geologist with a masters degree in sedimentology from the University of Port Elizabeth and a Ph.D. from Pretoria University, who has authored over 79 scientific and technical papers. Willem has 27 years of technical and management experience in research, exploration, mining and consulting. 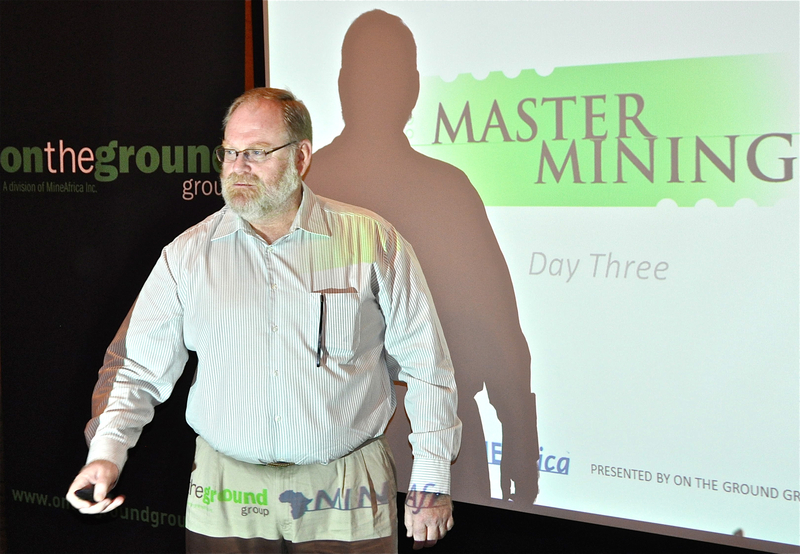 He has edited several leading mining magazines, independently consults on coal, gold and base metals exploration and has been delivering hands-on mining courses for companies and individuals around the globe.